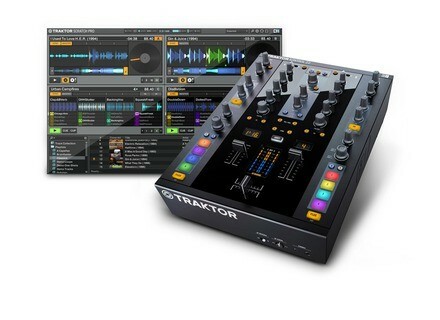 Traktor Kontrol Z2, Audio Interface for DJ from Native Instruments in the Traktor series. Native Instruments launches the Happy Hour special offer for Traktor product users who want to purchase the Traktor Kontrol Z2 mixer. If you own a Traktor product and have a valid proof of purchase of it, you can purchase the Traktor Kontrol Z2 mixer for $599 until June 30th at retailers and the Native online shop. If you purchase at a retailer, you'll have to present a valid proof of purchase of your Traktor product. 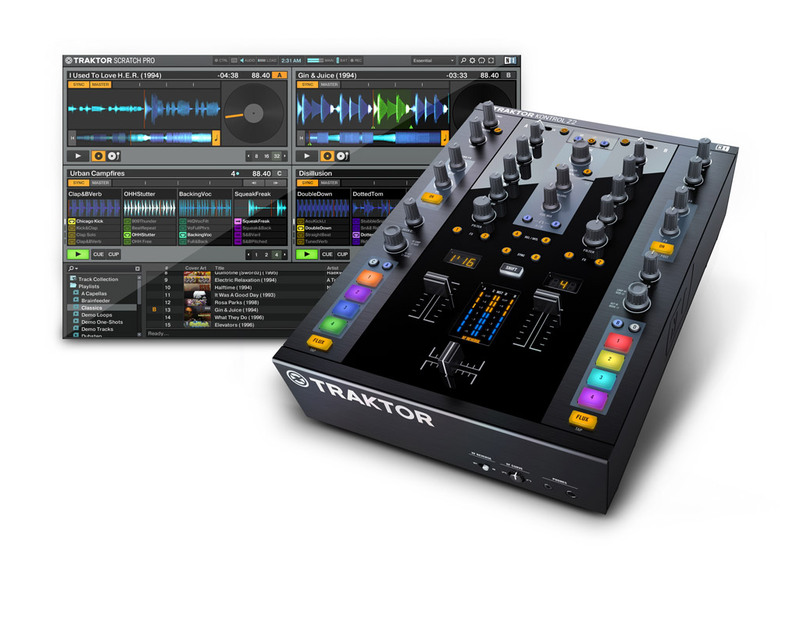 The Traktor Kontrol Z2 mixer ships with the Traktor Pro 2 software. MixVibes Cross updated to v2.4 MixVibes has launched free version 2.4 of its Cross and CrossDJ software for Mac and PC. Its brings to major improvements, 4-deck and Sync Link modes.